The Safer Schools App, provided in partnership with Zurich Municipal. Information where you need it, when you need it; in your pocket. Login & learn to keep your school community safer. Children, young people and their families can access up-to-date age appropriate guidance on staying safe both on and offline. The newsfeed includes all of your school’s important news, announcements and updates. Boost your school’s inspectorate compliance. “Promoting the confidence and engagement of parents” is an Ofsted priority for schools. We stay alive and alert to the emerging trends, ensuring all information and advice provided in the app is current and up-to-date. Download your school’s native Android app from Google play or the native iOS app for iPhones and iPads from the Apple App Store. Our user-friendly system sends push notifications to specific app users. They are a great way to communicate announcements, news alerts and more. 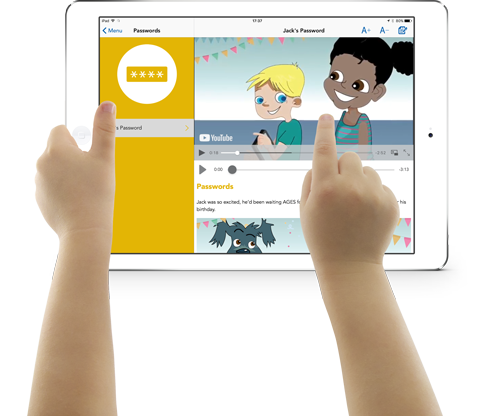 The App provides access to our Online Safety Centre which covers how to block, report and set safety settings across each social media platform. Content is revised each time an app is updated, or a noteworthy app is created. Interactive, engaging and CPD accredited course content which is easy-to-access, simple to understand and intuitive to use. Behind the login, pupils parents, carers, teachers and staff have access to role-specific information, guidance and advice. Your calendar is integrated into the app and shares what is happening with parents, carers & pupils. Whether it is a PTA meeting, summer fair, school play or exam period, your school community is better engaged.